Although Morris Cranes are no longer a company that manufacture cranes or hoists we are still able to source new spare parts quickly when required. The most common spare parts are load ropes, rope guides and pressure bands. 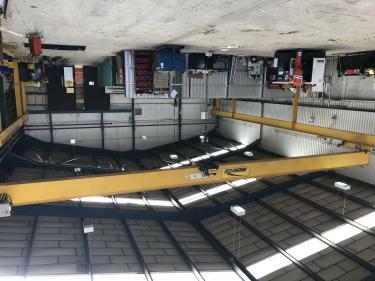 Cranes-UK are always buying and selling Used Morris Cranes, should you wish to sell one please send us some images and specifications.